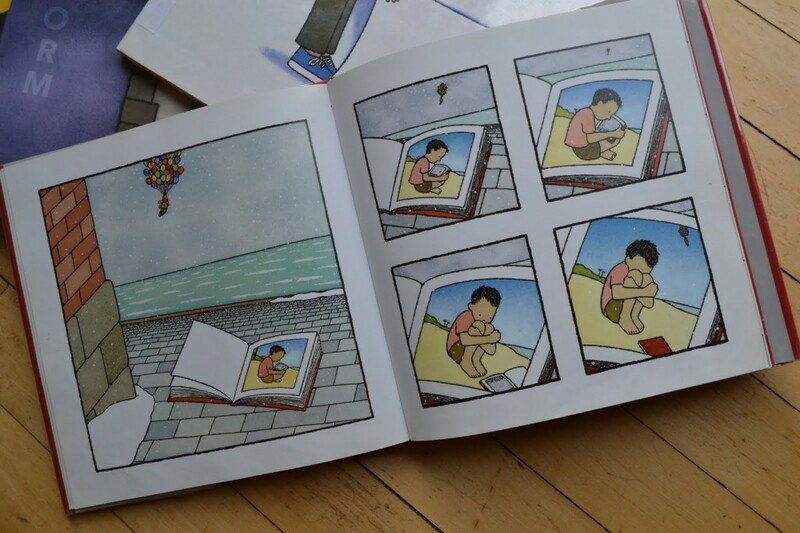 In the study, researchers at the University of Waterloo decided to compare the language and vocabulary that parents used while reading wordless picture and picture-vocabulary books to their toddlers. Using recordings from 25 mothers, the researchers wanted to know if the parents provided any extra information (such as personal experiences or asking questions the child questions) while reading. What they found was that parents did provide that exact type of language stimulation, asking questions (e.g., what is that cow doing?) or relating past experiences to the child (e.g., “today we saw a cow at the farm”) while reading wordless picture books. In the traditional picture-vocabulary books, the researchers saw parents doing a lot more labeling or naming of items on the page (e.g., “there’s a cow”). Ultimately, books and shared reading are always beneficial. 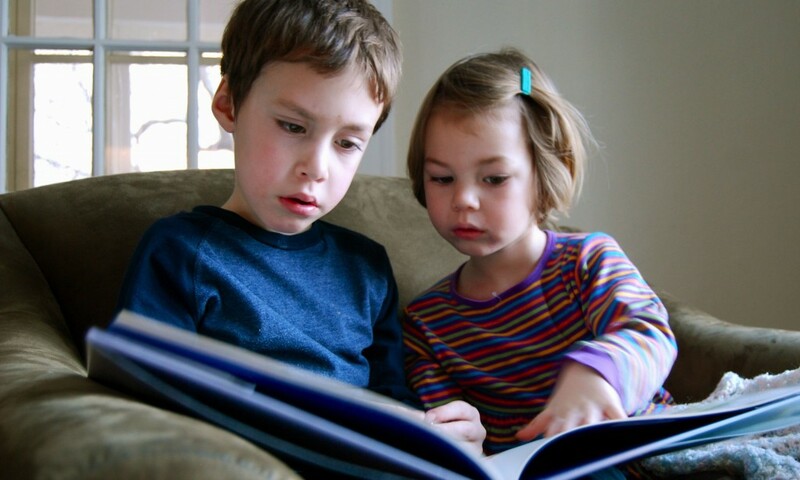 But the results of this study highlight the more sophisticated language exposure a child might receive when parents are ultimately asked to give more language input, think outside the box and engage the child in the reading. That can of course lead to better preschool readiness skills and greater vocabulary. Another benefit of wordless books is that in later years, children can use this format to narrate the tales themselves, without any right or wrong answers children can let their creativity run away with them. Take turns describing the pictures or events with the child. They are often quite silly and lend themselves to great descriptive or emotion words. Looking for the best books? 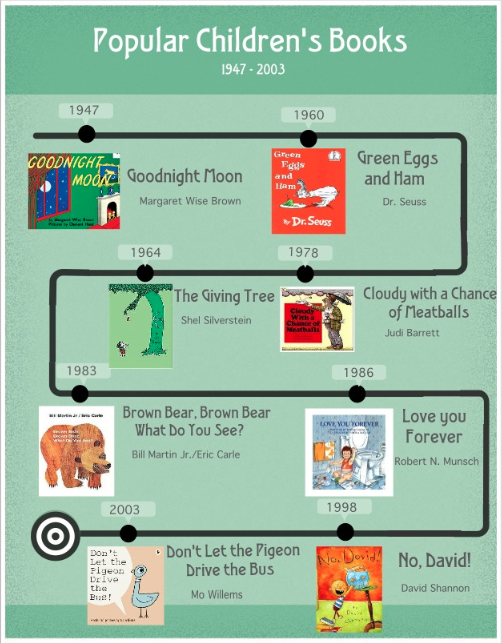 Try these classics for speech therapy, at-home or in the classroom. Good Dog Carl is a great short story about a baby who is left alone with the dog for an afternoon of mischief. The baby and Carl find themselves in a variety of funny situations, perfect for using verbs, adjectives, pronouns, making predictions and talking about cause-effect. Good Night Gorilla is another fun story about mischievous animals, Goodnight Gorilla shows a sleepy zoo keeper who retires for the night but wakes to find his zoo animals have, one by one, decided to join him for a good night’s rest. Great for working on sequencing (first, next, last). No, David describes a naughty boy who’s ultimately told “no” at every corner. Children can use this book to make predictions and if they’re old enough, discuss the reasons why David is naughty or what he should do instead. ← How Can Parents and Speech Language Therapists Work Together?